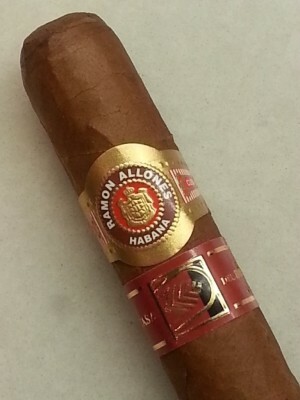 Ramón Allones is one of the big names in the history of Habanos. Founded in 1837, it is also one of the oldest brands in production. A Galician by birth Ramón Allones was the first cigar manufacturer to pack his cigars in boxes decoreted with labels and stamped with his brand´s emblem. He was the pioneer of the packaging we know today. All the cigars are filled with a blend of tobaccos from the Vuelta Abajo region, characterised by their intense and complex taste. The range includes “tripa larga, totalmente a mano”-long filler, totally hand made cigars such as the famous Gigantes and Specially Selected.